Inspired By RNB Artists like Chris Brown! 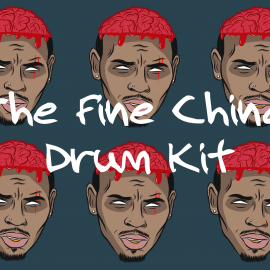 The Fine China Drum Kit is perfect for any Music Producer looking to emulate the sounds of artists such as Chris Brown, The Weeknd, Frank Ocean, Usher & Many more. Including 123 fiery drum sounds, production-ready and capable of melting the paint off your walls! 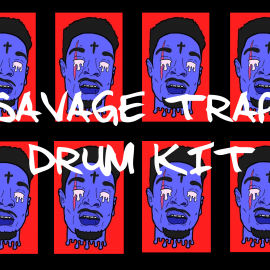 All samples featured in The Fine China Drum Kit are high-quality 24-bit WAVE samples and therefore compatible with any DAW system. 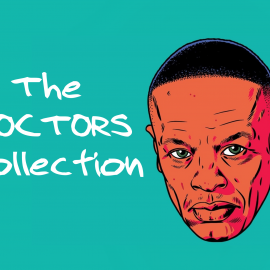 Don’t get stuck with shoddy sounds, refresh your library with original hard-hitting drum samples that can take your productions in a radical new direction! Don’t worry – All of our sample packs are in WAV format only ensuring that they are compatible with all major DAW systems. 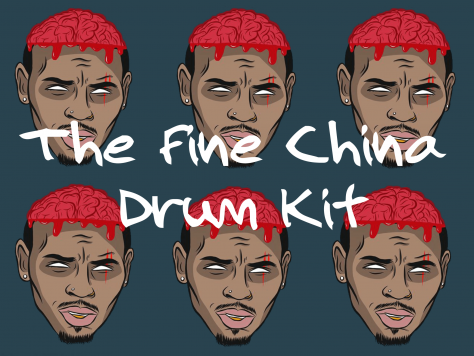 Try before you buy and download The Fine China Drum Kit.